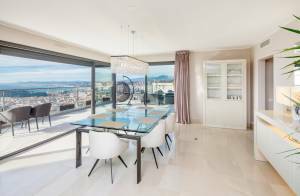 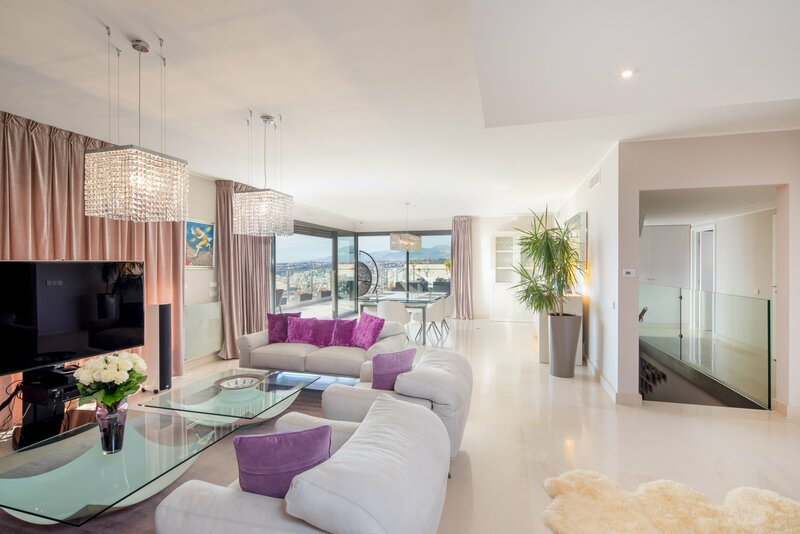 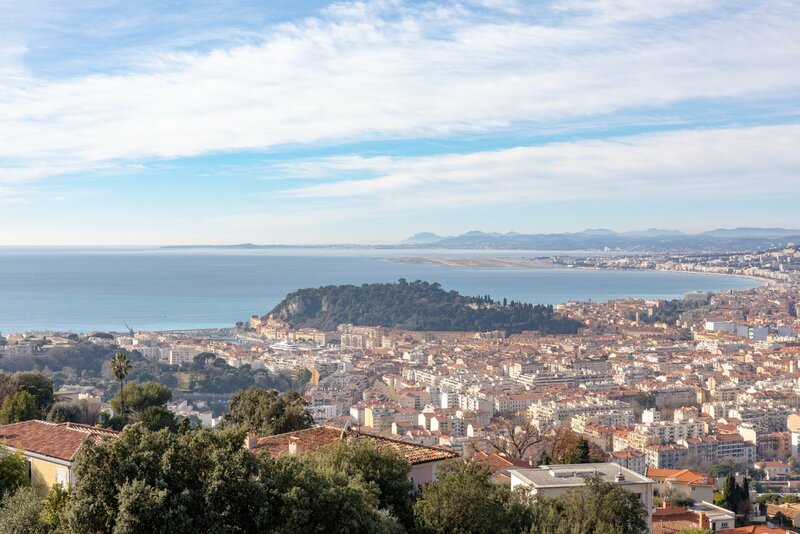 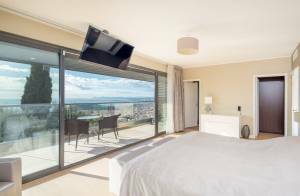 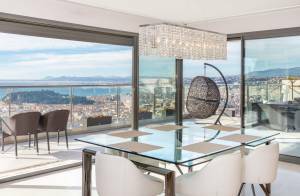 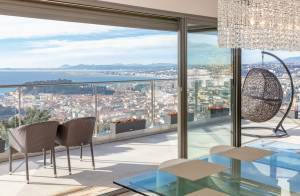 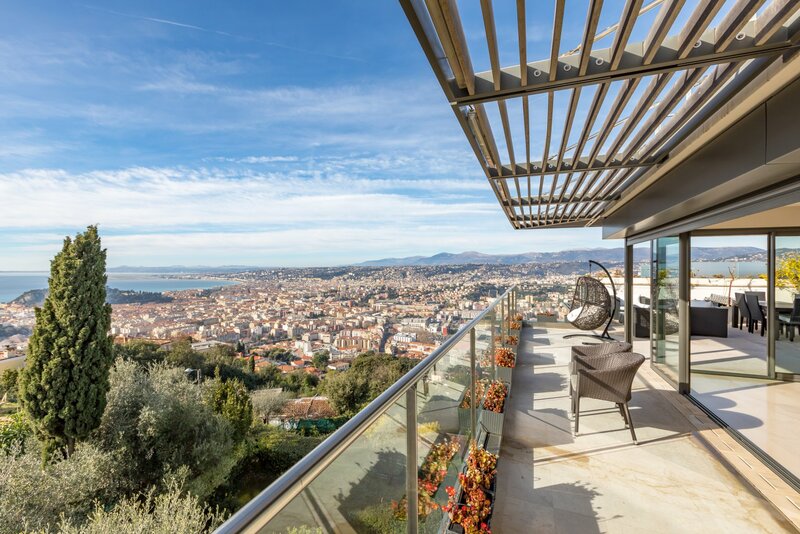 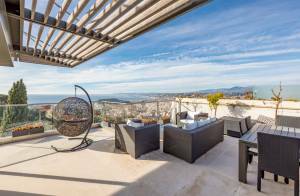 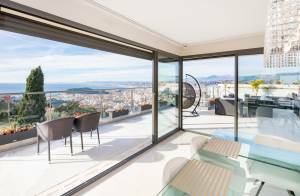 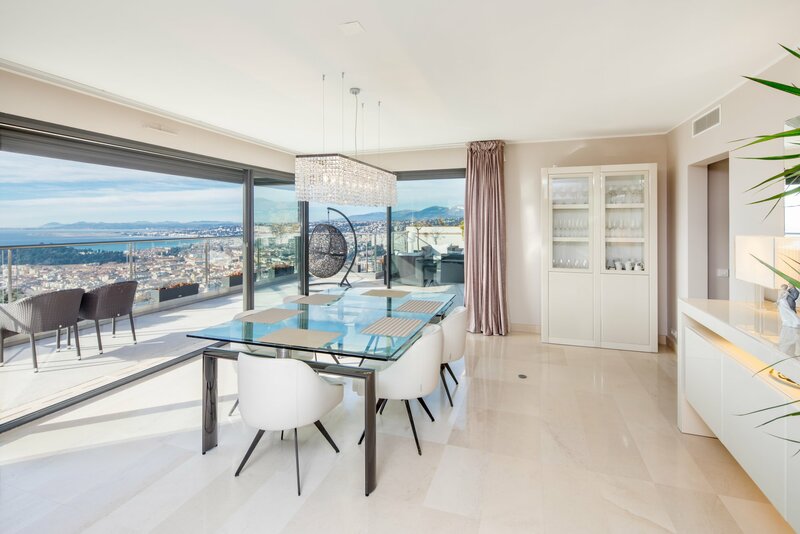 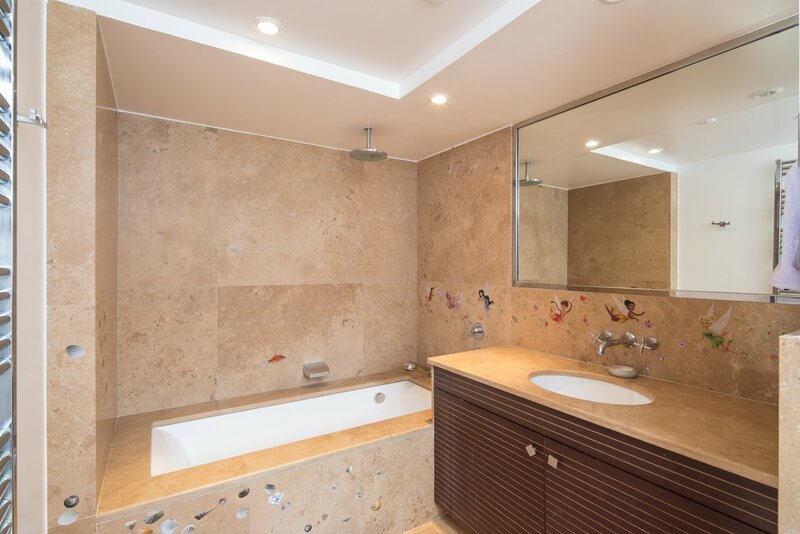 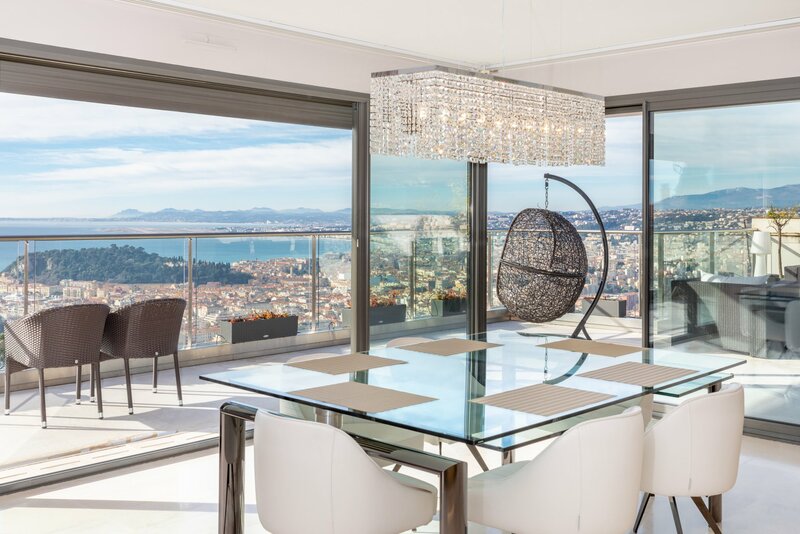 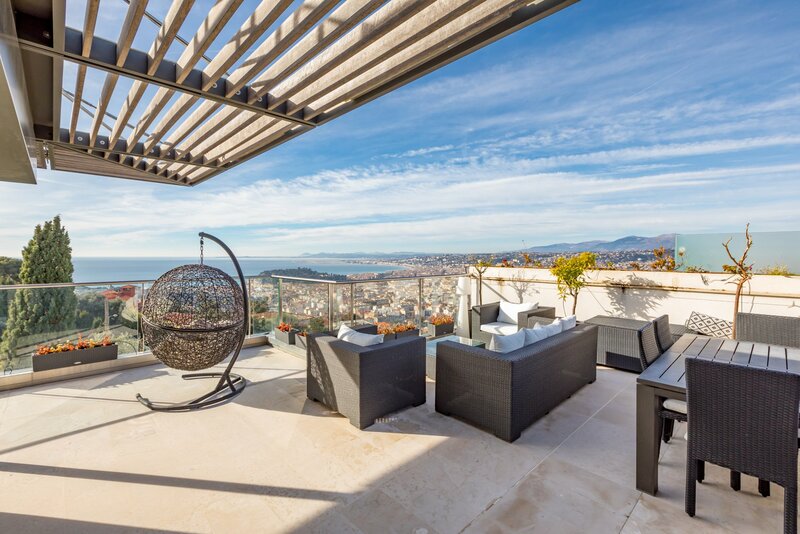 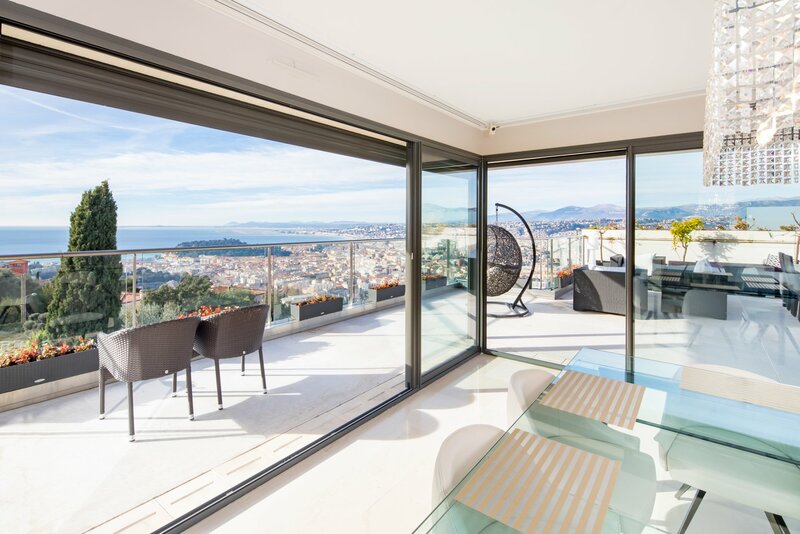 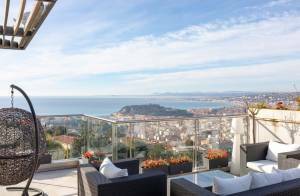 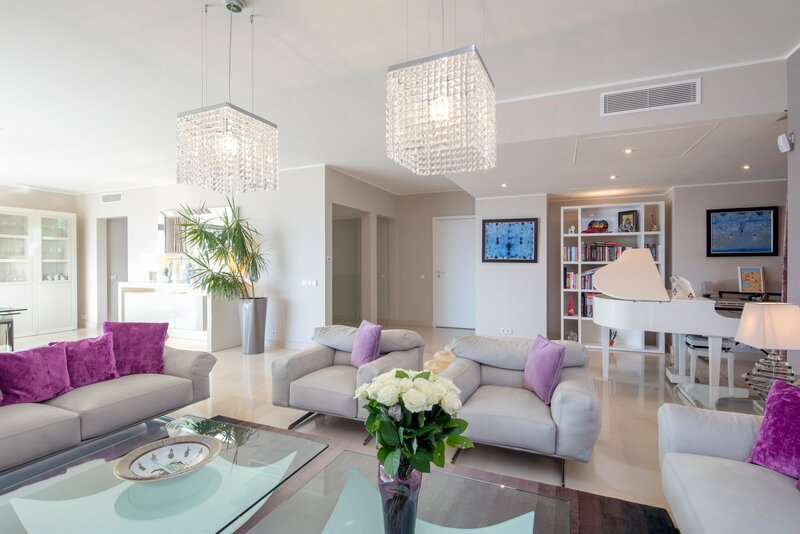 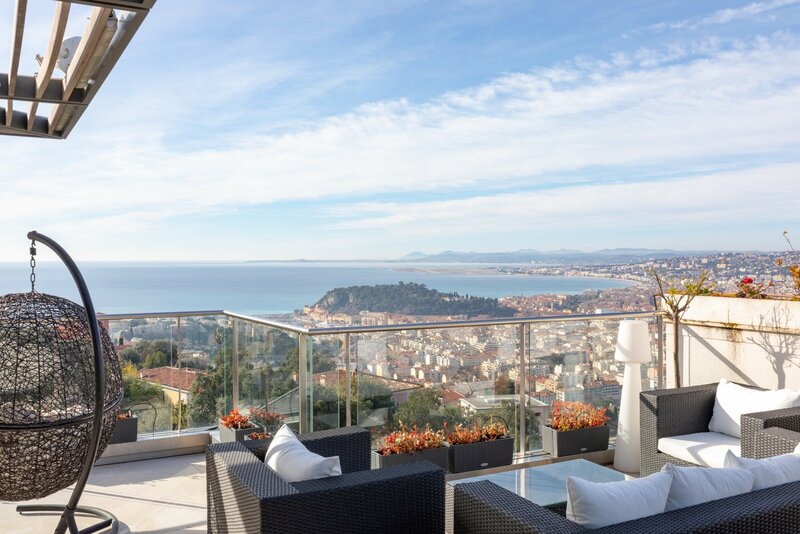 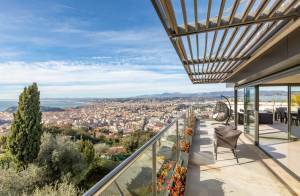 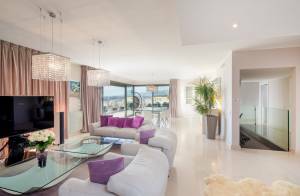 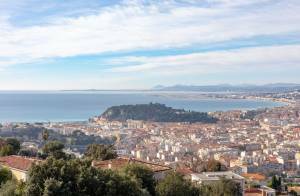 On the last floor of an exceptional residence, sumptuous penthouse of approximately 265 m² of living space on 2 levels, enjoying from a triple exposure south/West/North and a panoramic view over the sea, the city and the mountains. 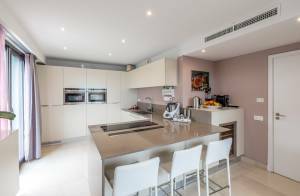 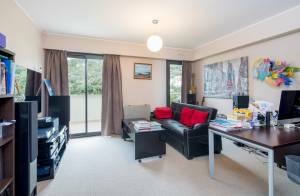 It offers a reception area of about 90 m² (guests' living room, TV room and dining room), fully fitted kitchen, 4 en-suite bedrooms with dressing room and bathrooms, laundry room, terraces (total of 140 m²), Jacuzzi, 4 garages and a cellar. 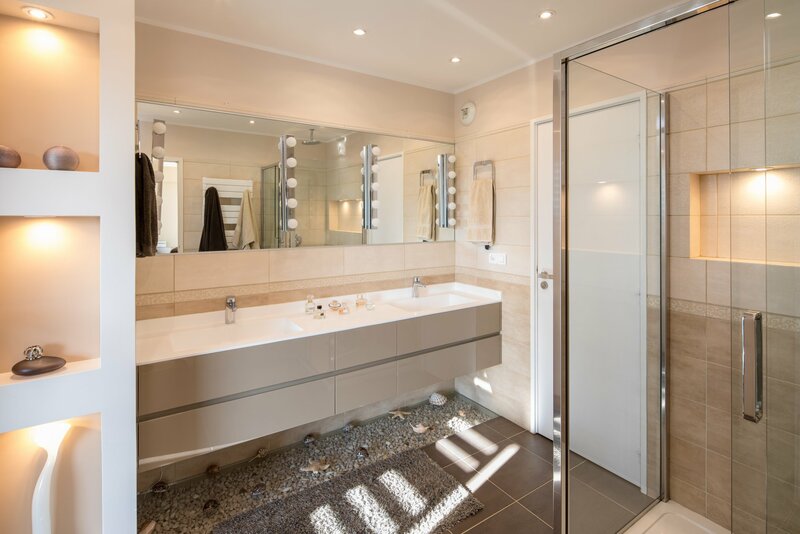 Modern and high standing fittings. 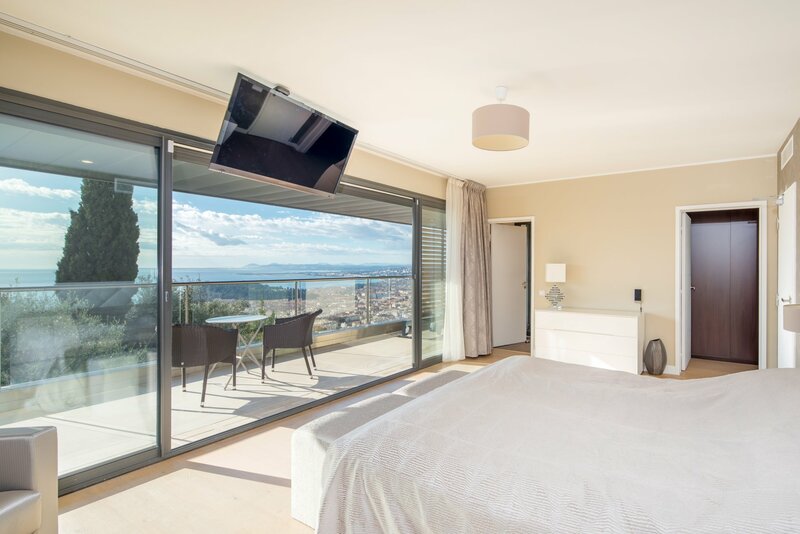 Reversible air-conditioning. 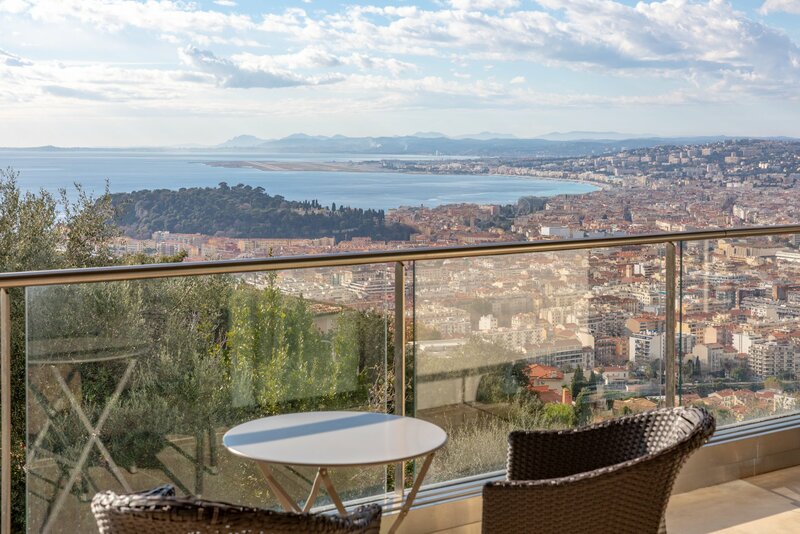 Infinity swimming-pool and concierge service in the residence.